Some good news for those who want an imported copy of Persona 4 Arena Ultimax. The game will be region-free. Atlus USA's official Facebook page has brought some good news to import enthusiasts. 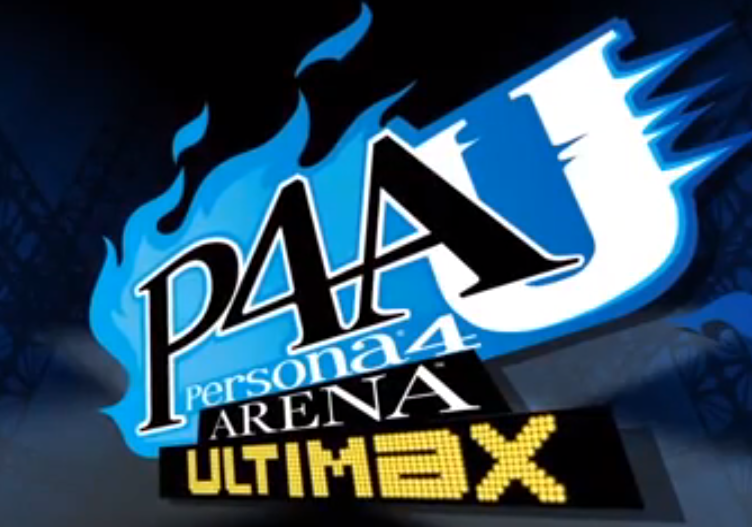 Persona 4 Arena Ultimax will be region-free. The original Persona 4 Arena title was region-locked, contributing to the debacle that was the European release. Fernando's POV: Persona 4 Arena's region locking made no sense and the decision makers ended up looking foolish by the end of the situation. It's good that some sense has been knocked into them this time.